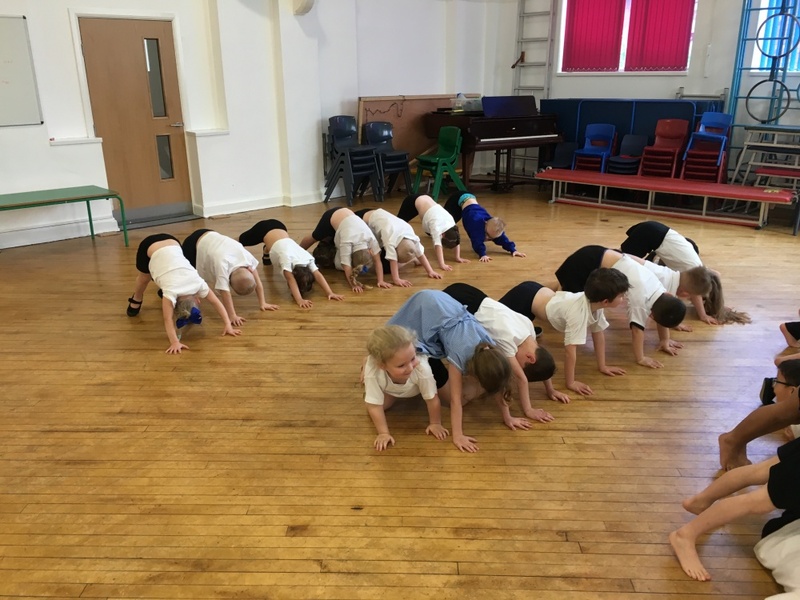 At Ormiston South Parade (OSPA), we aim to deliver a high quality Physical Education curriculum which inspires all children to succeed. 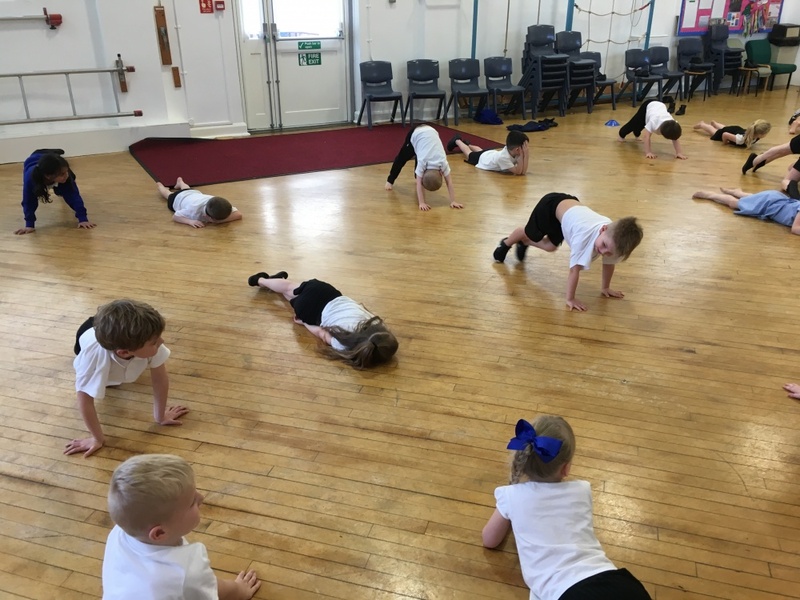 We also aim to increase participation in sports to enable our pupils to excel in competitive sports and other physically demanding activities. 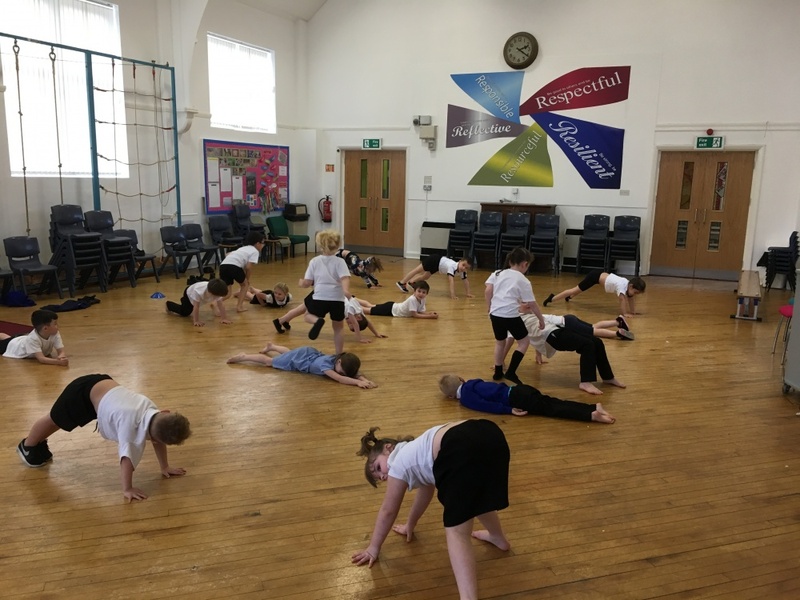 We give children the opportunity to become more confident and encourage children to choose a healthier lifestyle and attitude towards sport and well-being. OSPA recognise that physical activity improves health, reduces stress and increases concentration. Exercise has a positive influence on academic achievement, emotional stability and interaction with others. We provide a broad and balanced programme of Physical Education, supported by the ‘Champions’. 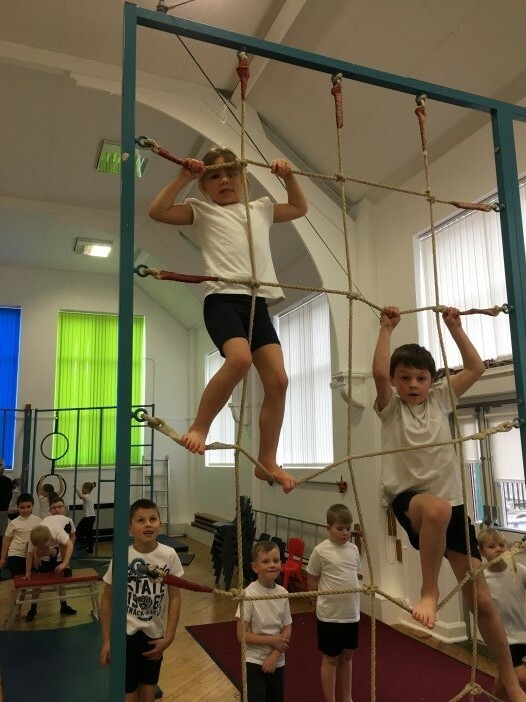 In our academy, our vision is to instill a lifelong interest in physical activity by providing positive experiences within PE. Furthermore we aim to highlight the importance and benefits of daily activity. To promote the importance of daily activity across the academy. To contribute to the physical development of each child: size, strength, fitness, speed, gross and fine motor skills. appreciation and understanding of Dance and Gymnastics. To help establish the individual child’s self-esteem and confidence. To develop social skills (co-operating in groups, playing fairly to rules, mixing with children from other schools). 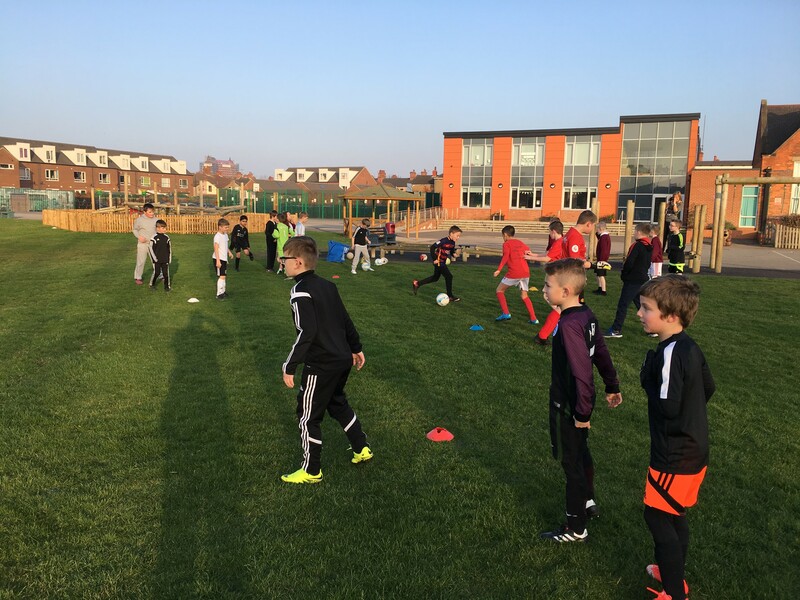 To ensure every child has the opportunity to take part in breakfast and after school sports clubs, as well as external competitions and tournaments.